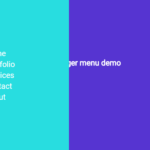 Create the fullscreen mega menu with a close button. 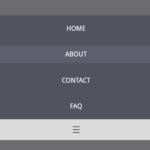 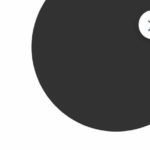 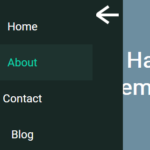 Create a hamburger button to toggle the mega menu. 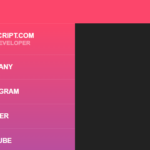 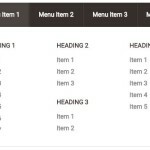 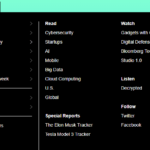 Style the mega menu in the CSS. 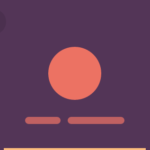 The necessary CSS/CSS3 rules for the animated overlay.